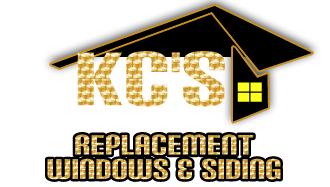 Here at KCS Replacement Windows and Siding we personally make your home improvement project a top priority. We are a local family owned and operated company with 25 + years of experience here in New Hampshire. Whether it’s a small window job or a large siding job your project is important to us. 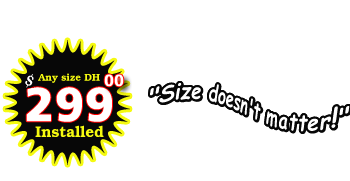 We sell, measure and install every job and upon request have a long referral list of satisfied customers. At $299.00 installed for our double hung vinyl replacement window you can’t go wrong. Give us 15 minutes and we could save you thousands.  Call today for your free in home estimate. Copyright 2011 ©KCS Replacement Windows and Siding. A family owned and operated company with 25 + years of experience here in New England.